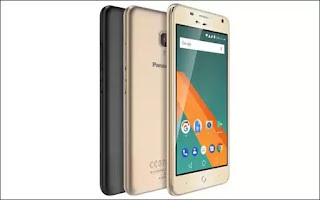 Panasonic P9 is yet another budget smartphone with some low end specifications; although it's very affordable and handy. The phone will be available in the market this September 2017. Price About 100 EUR / $120 USD / NGN 43,000. Average specs. They should have made it 2gb ram sha. Good phone but it lacks good battery capacity. 43k for 2210mAH and 1GB RAM!!! The device has gotten a nice specs. Thanks for the post.